I was surfing around for kids clothing the other day and came across Lindex new fall collection. 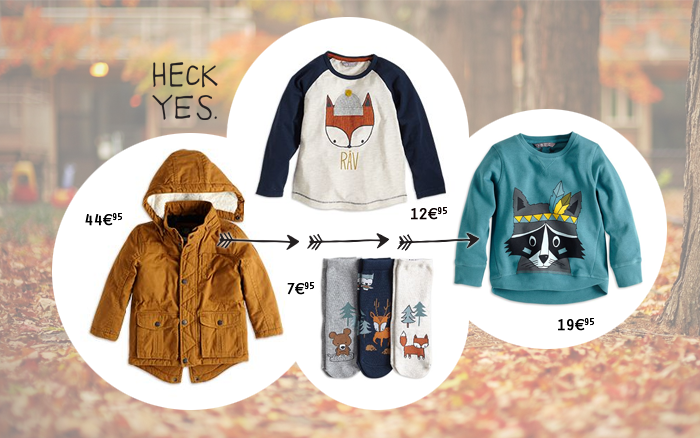 They are going forest animals all the way through and that’s exactly what I like for autumn! I must say that if my budget hadn’t said no, I would have clicked home every little piece of it. But as I said, budget restrained me. Prices are really nice tho and for like 80€ I got 3 sweats and a pant. That’s how I like it. Lindex is a Swedish brand that exist since my childhood, but I just found out they ship to France on their online site, and that’s a yaj! Look below for some of the stuff I got! I love this pattern, I’m a arrow kinda girl and I might be forcing Viggo to like it as much… teepees and random cuteness. 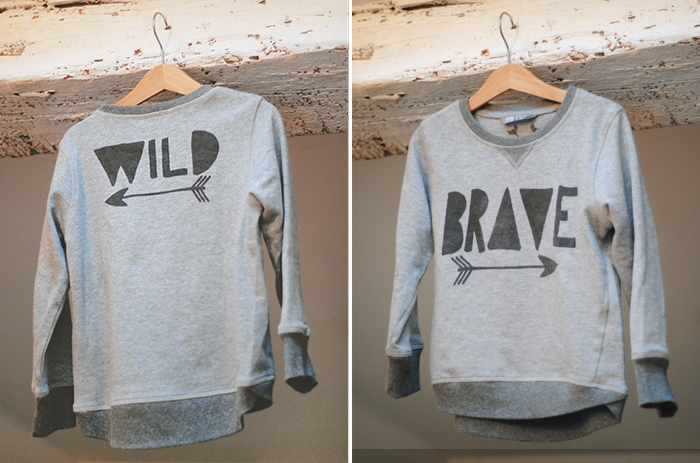 And Brave vs Wild is the perfect description of my kid!